For those of you who use Instagram on a regular basis, have you ever wondered “Wish I could save this picture to Instagram without letting everyone see it”? 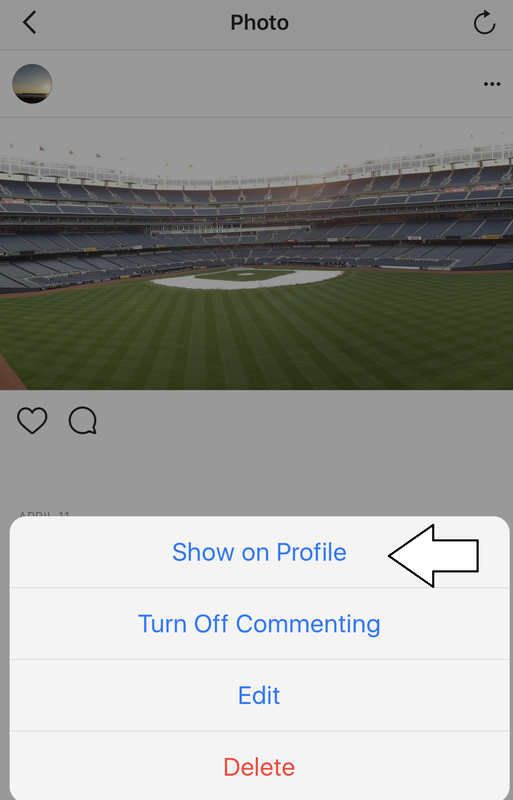 Well if you have ever thought that (or something like that), Instagram has now given you that option. Up to now Instagram was focused only on letting share photos, with the release of Archive, Instagram is now a both a photo share and a photo storage app. …a new feature that lets you move posts you’ve previously shared into a space that’s visible only to you. Your profile is a representation of who you are and evolves with you over time. With Archive, you now have more flexibility to shape your profile while still preserving moments that matter. 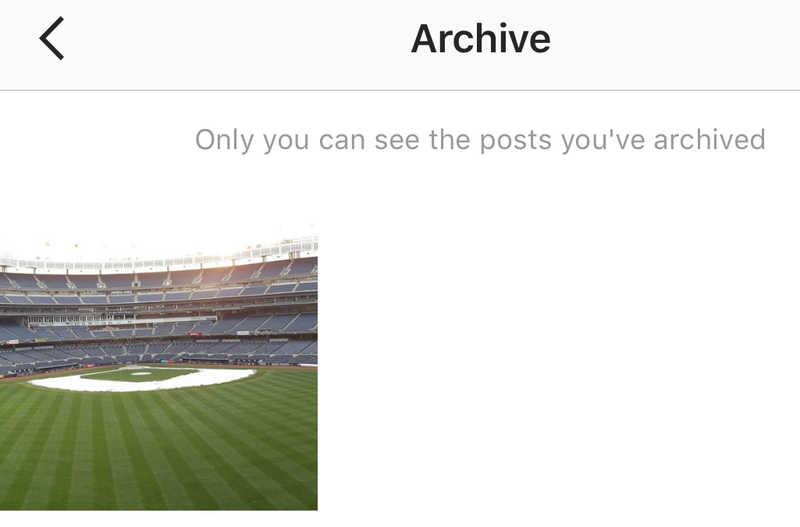 You can archive a post you’ve shared to hide it from your profile and make it so your followers and other people on Instagram can’t see it. 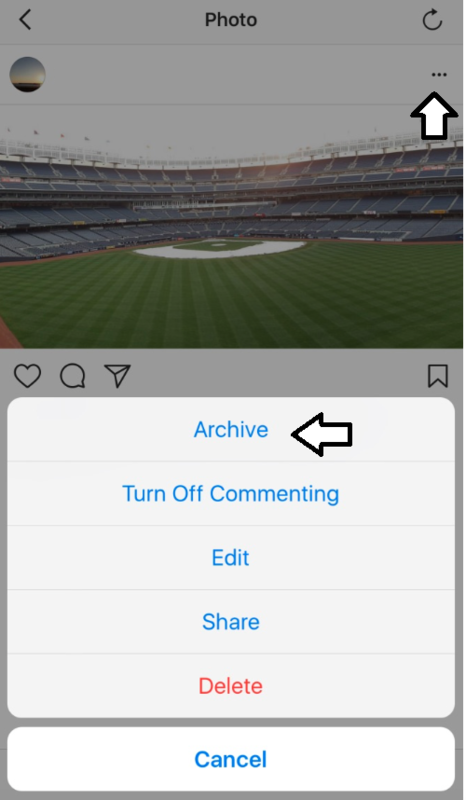 When you archive a post, it keeps all its likes and comments.